I’m a regular columnist at Alpha Book Club! Check out my monthly blog. 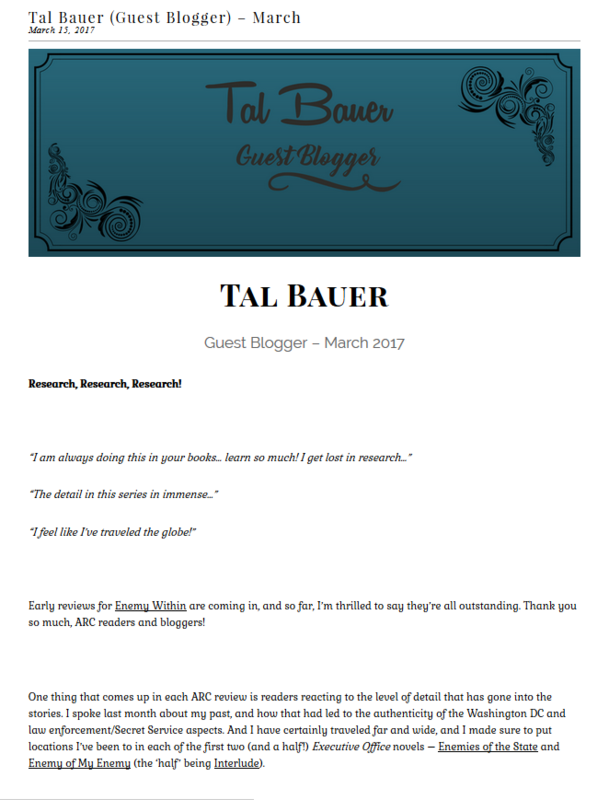 March’s blog is here.